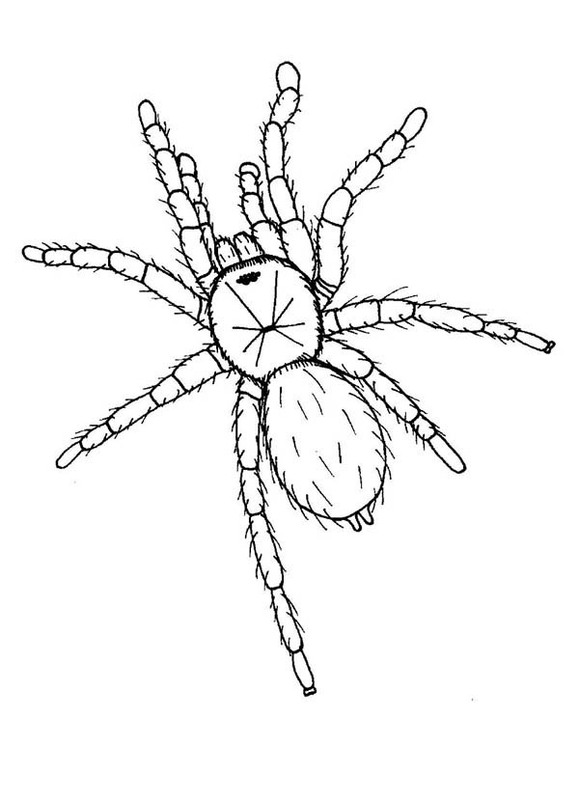 Hello people , our most recent coloringsheet that you couldhave some fun with is Hideous Tarantula Coloring Page, published under Spidercategory. This particullar coloring sheet dimension is about 600 pixel x 829 pixel with approximate file size for around 68.70 Kilobytes. For more sheet similar to the picture given above you could explore the below Related Images widget on the bottom of the webpage or just surfing by category. You could find many other fascinating coloring picture to collect. Have some fun!